Over the past week we have begun introducing food to Vivian, per our pediatrician's approval. I felt very strongly about making as much of her baby food as possible, I think in large part because I was unable to breastfeed for as long as I had hoped. This is my way of overcompensating because of the mom guilt I feel for my inability to breastfeed for a year. I know, I shouldn't feel any guilt...but I do, so I have harnessed all of that guilt and put it towards something that is in my control and is much more productive than moping. 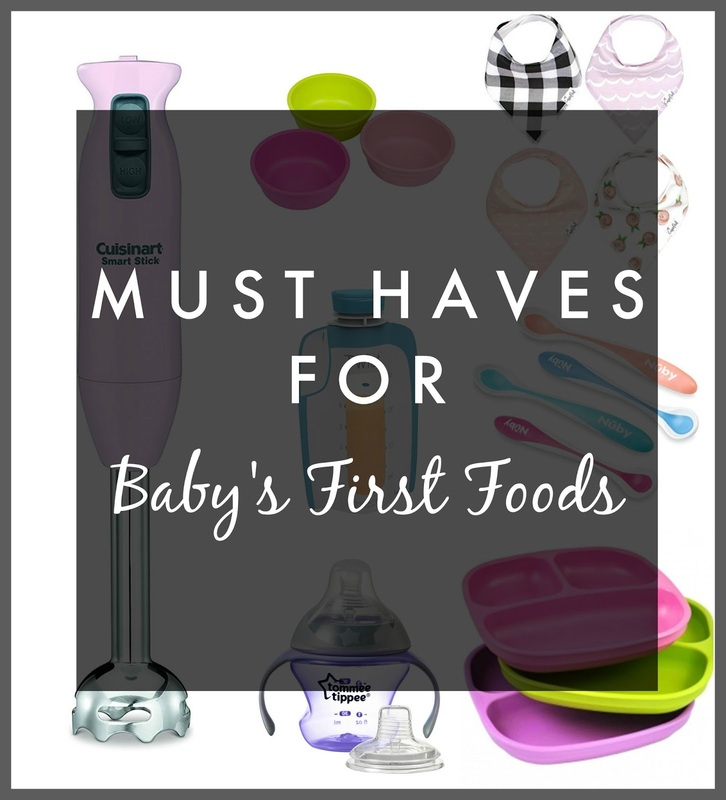 I am very new on this journey of homemade baby food, but I thought I would share my must-haves for that first month of introducing new foods. I have not purchased a special processor for Vivian's baby food because, so far, there has not been a need to. Currently, I am using our immersion stick blender that we received as a wedding gift over 6 years ago. I have heard great things about the Baby Bullet. I, personally, am just trying to avoid buying a specialized kitchen appliance (I have enough of those) that will take up space in my cabinet. The Re-Play bowls and plates are made from recycled milk jugs which I find so cool and the Nuby spoons change colors to let you know if the food is too hot. 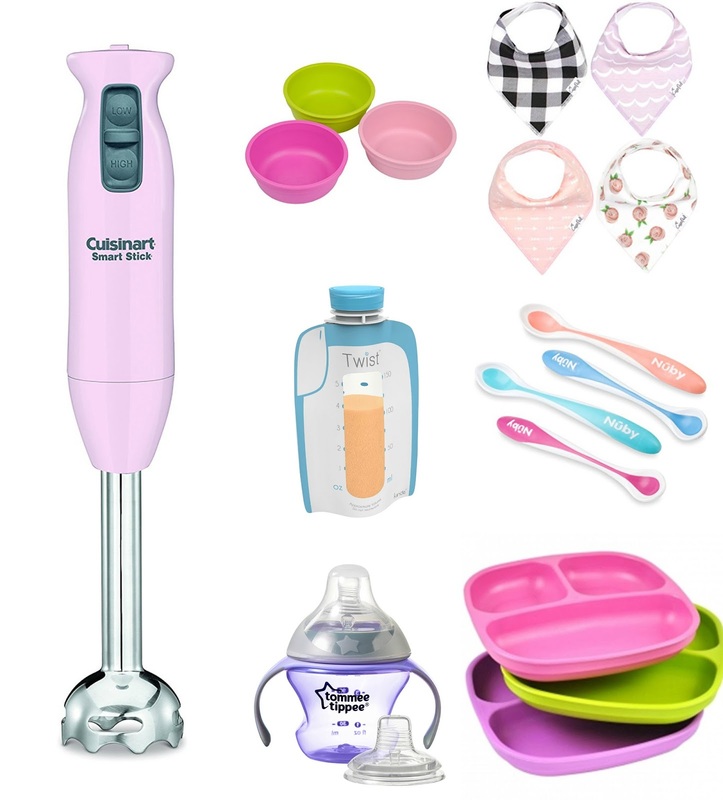 I just love baby products. One of my absolute favorite things on this list are the Copper Pearl bandana drool bibs. They may say drool bibs, but I use them as general bibs to catch all the things that can possibly dribble out of baby's face...from spit up and drool to food to snot...They are just great for everyday use and wash really well...Plus they are stylish, which is the most important part here, obvi! Copper Pearl is offering 10% discount exclusively for Red Velvet Rooster readers! I have a ton of mama's out there that I know will love these...some of you already use them! Use code REDVELVET10 here to receive 10% off. Code is good for 1 week! Happy Friday sweet friends! 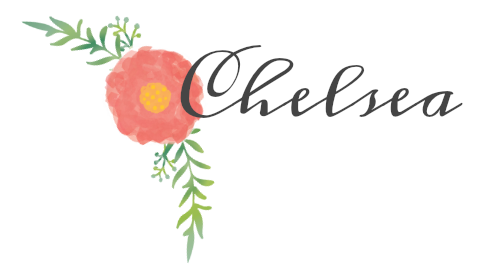 Thank you for reading and supporting my blog. It is greatly appreciated!